Elegant in it’s simplicity, the fine draw rod is perfectly cylindrical and terminates in a simple chamfered detail before the joining eye. 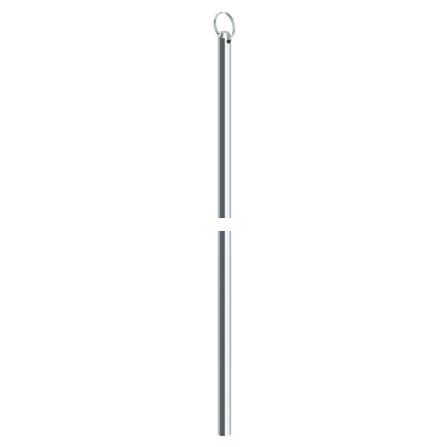 The draw rod is supplied complete with the first ring to suit your pole set. 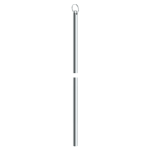 The fine draw rod is appropriate for most projects, but for very heavy drapes specify the standard draw rod.